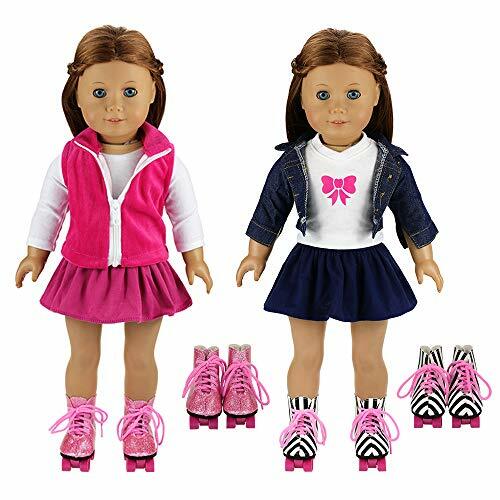 Package included – 2 Sets Doll Clothes and 2 Pairs Ice Skates Boots Shoes for American Girl Doll, just like the picture showed. 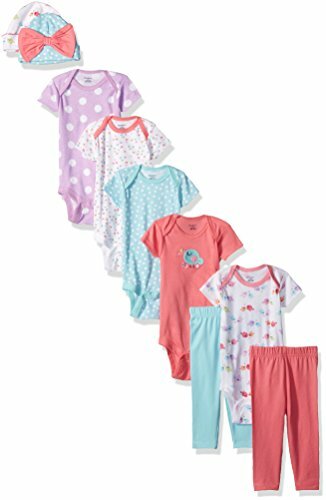 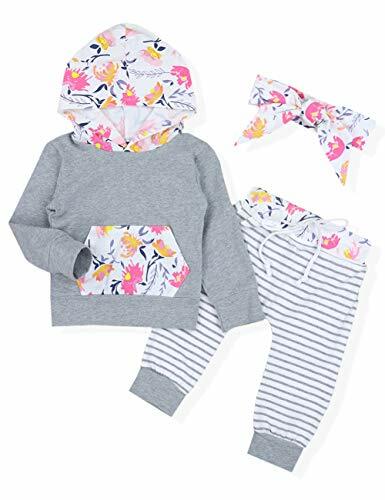 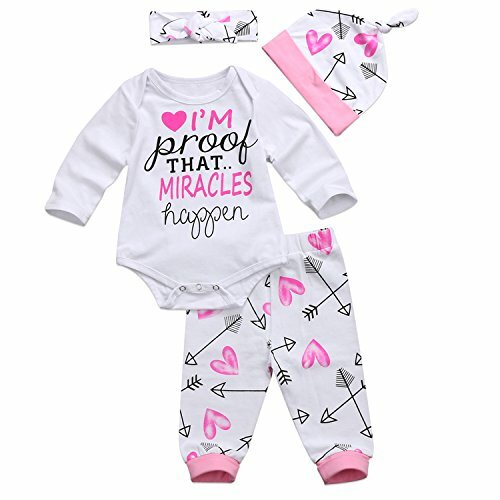 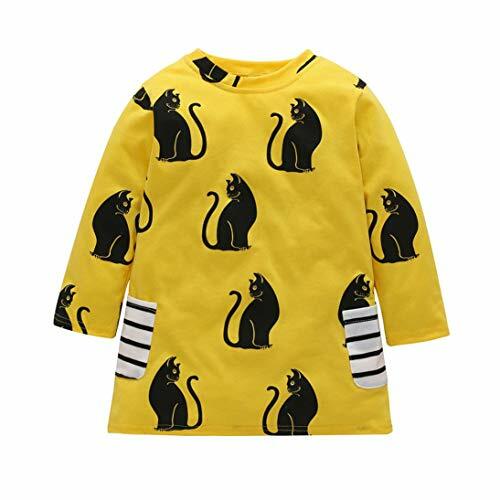 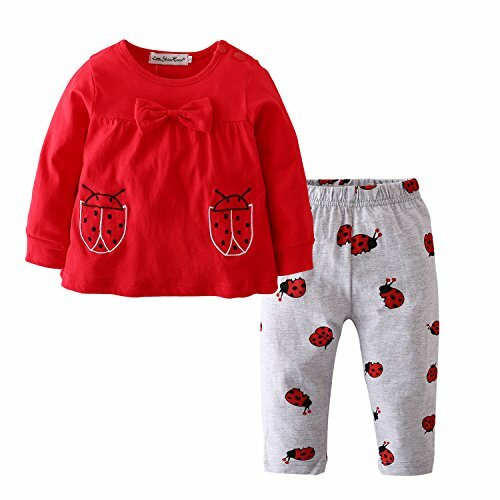 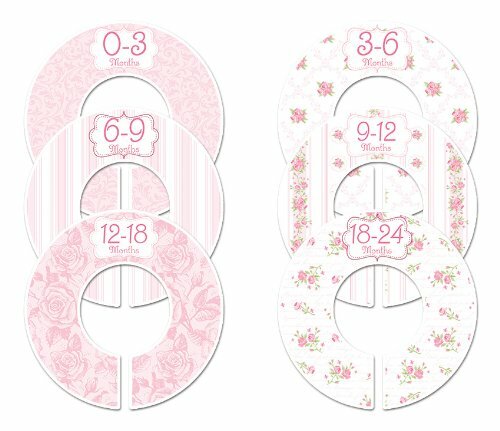 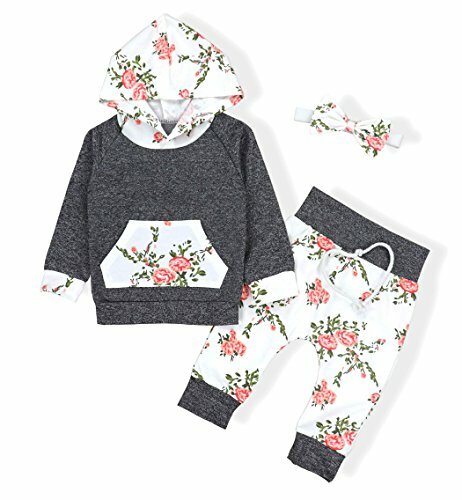 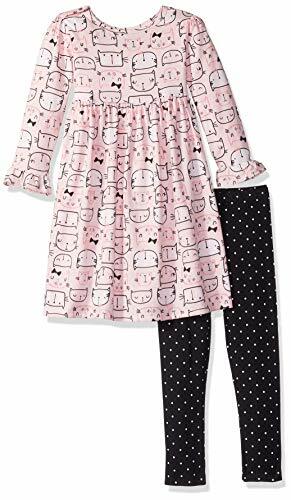 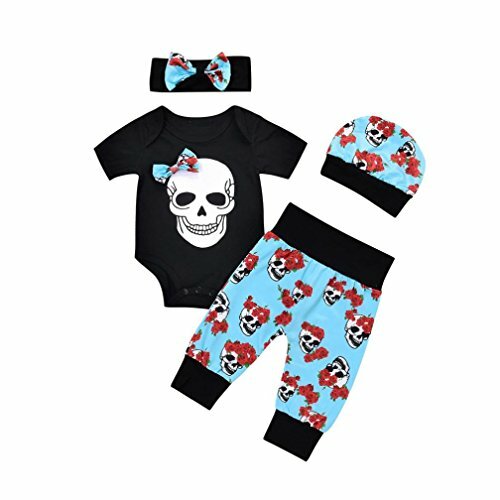 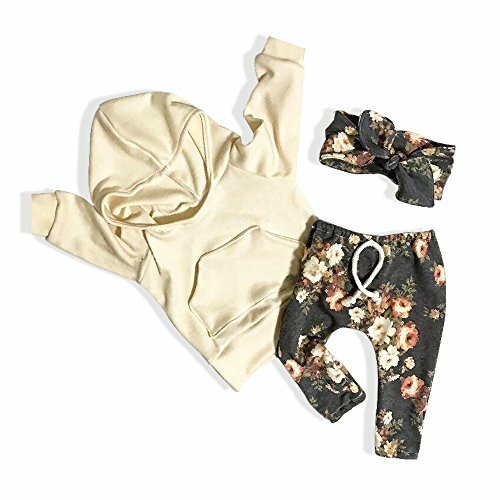 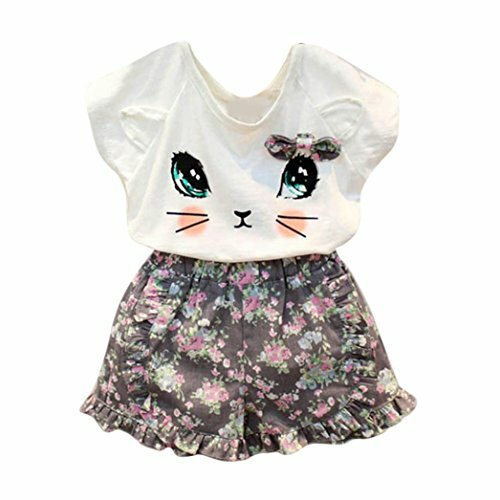 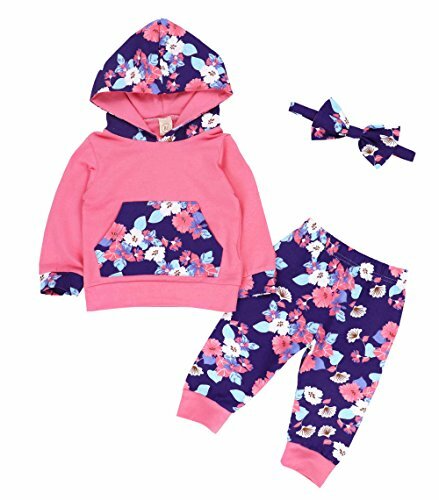 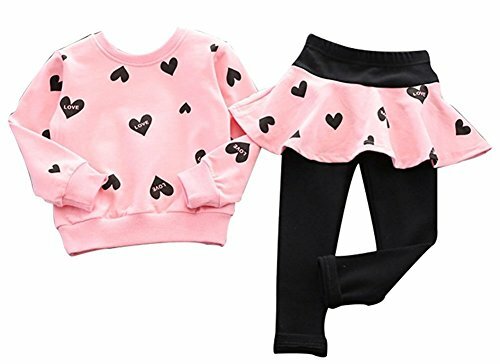 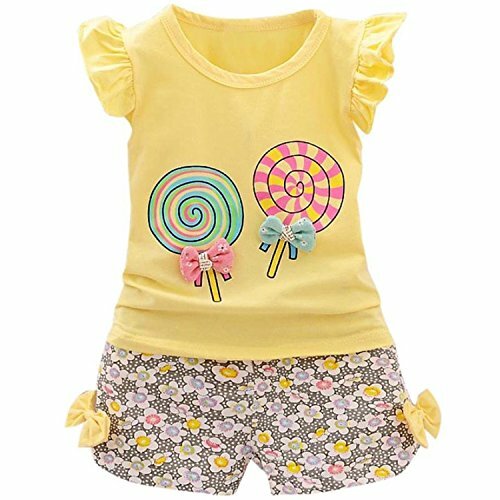 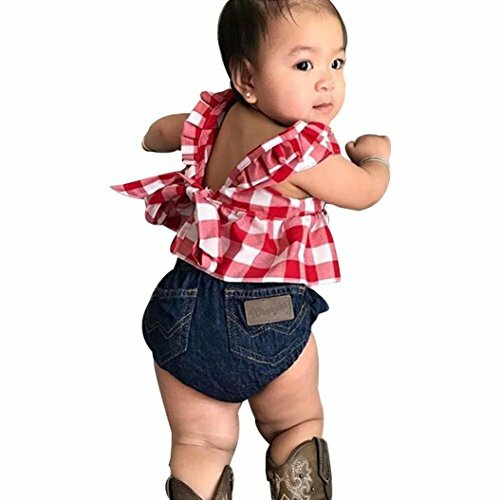 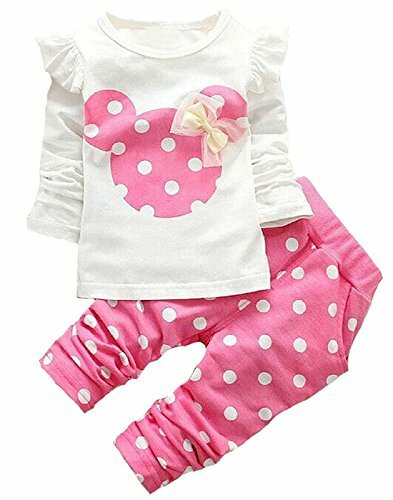 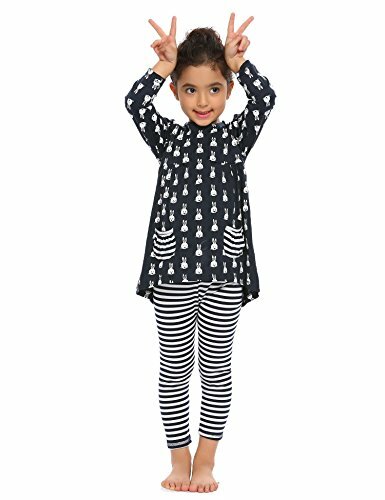 Best Gift Doll Clothes – Give doll clothes sufor Children’s Day, Birthday, Holiday, Christmas and fun party favors to little girls and teens. 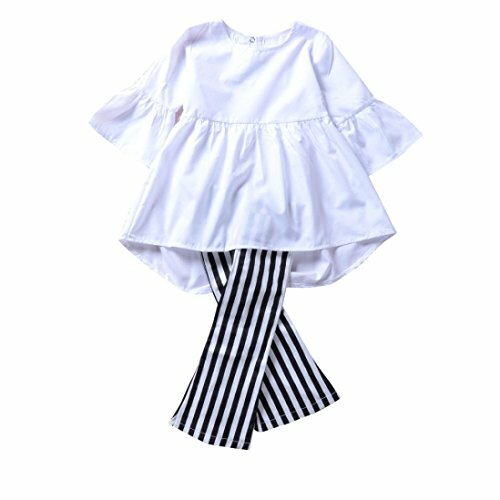 Dressing a doll can enrich child’s imagination.